A choke in the toilet bowl is a common problem for any home owner. There are several reason’s why atoilet bowl can get choked. Sometimes it’s because of a kid flushing down a toy down the toilet, at other times it can be because of the tissue paper getting stuck in the pipe for the water to drain out. 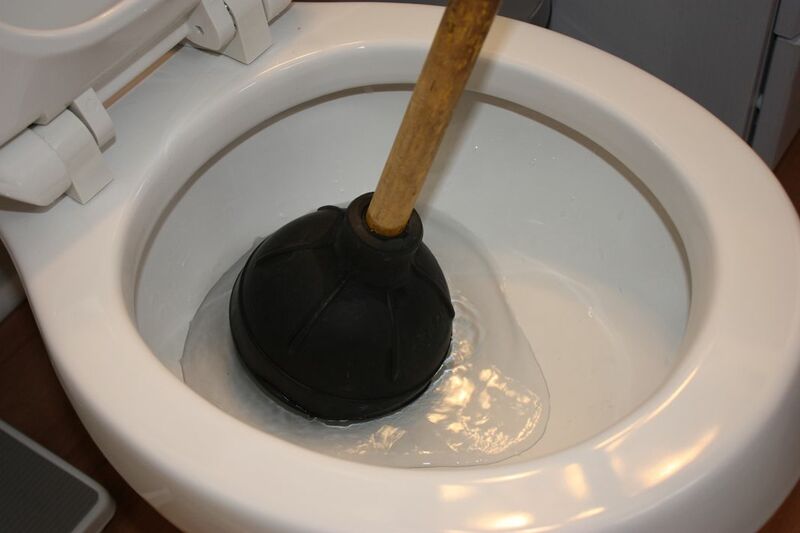 Our plumbers are experienced in clearing toilet bowl chokes of all types using various methods such as manual clearing, chemical clearing as well as machine clearing. 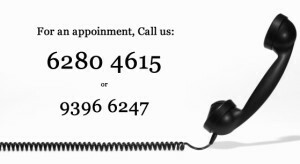 Our plumbers are all local and experienced in the industry. After clearing the choke, we will allow you to check to ensure that everything is flowing properly before collecting the payment and leaving the place. improper disposal of materials such as tissue, diapers, sanitary pads, cottons into the toilet bowl after use. What to do in the event of a choke toilet bowl? When face with a choke toilet bowl, one of the most common reaction is to just flush the bowl again. We say stay calm. Do not flush the toilet bowl over and over again as this would just cause the water to overflow out of the bowl. You can attempt to clear the bowl if you wish using items bought off the shelves from say NTUC or other supermarket. Most of them do carry the basic items such as a plunger and chemicals (which should be used with caution if you are unfamiliar). 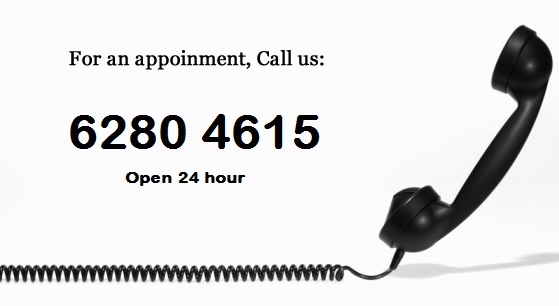 Alternatively, you can call us at for a plumber to clear the choke.